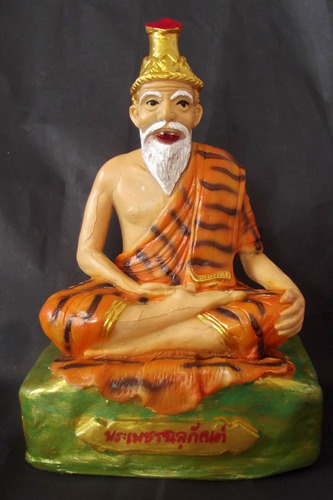 Bucha statue of Pra Ruesi Por Gae Paetchalugan, by Famous Long Standing Lay master and Medium of Ruesi Petchalugan (Ruesi Deva of all Engineers). 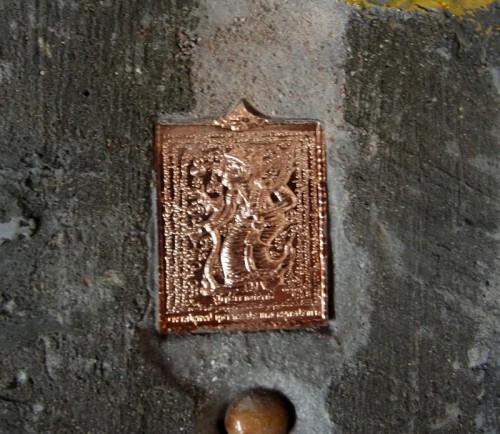 The Bucha Statue has sacred ‘Pong Aathan’ (magical powders), one ‘Gaew Sarapat Nerk’ wishing crystal and a Por Gae Paetchalugan amulet are inserted into the base for increased power to your Prayers. 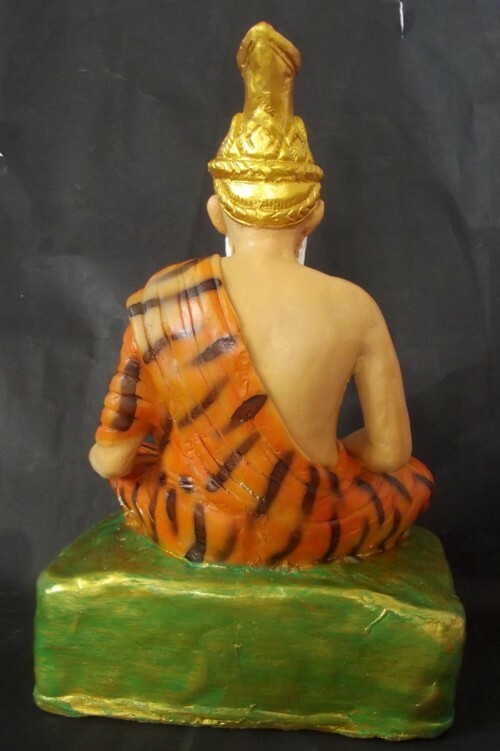 This Bucha statue is for those who revere the Ruesi or practice Ruesi-ism, meditation, Yoga, Massage, Astrology, Ancient scripture, Occultism, or have recieved sak yant tattoos, as well as people from a host of other different professions who revere the Kroo Ruesi Deities. 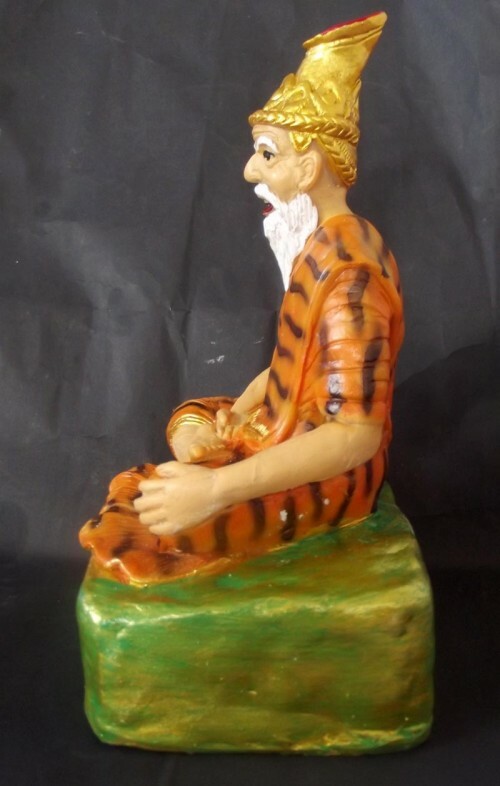 The Statue is made with a Clay Base with sacred powders and a Resin Image. Worshipping the Ruesi brings a full range of blessings and protective magic of the Boroma Kroo and the Immense Power and Protection of the 108 Ruesi Hermit Sages. Kong Grapan, Klaew Kaad, Gae Aathan, Gan Kun Sai, Choke Lap, Kaa Khaay, Metta Mahaniyom, Serm Duang, Maha Sanaeh. All of these blessings are given with the practice of revering and following the Ruesi Devas. 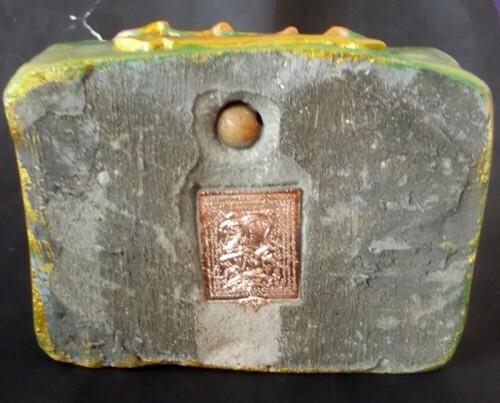 It requires somewhat more effort to practice revering the Ruesi, than to wear an amulet, because the practice of Revering Ruesi is a regular applied practice and you must think that the Ruesi are always with you, and that one lives and behaves as a Looksit of the Ruesi Boroma Kroo Por Gae. It is thus a practice of Bucha which must be kept to and maintained in proper Ritual Manner. the Ruesi Kroo Deities, are essential to have as Bucha Item for those who indeed themself practice Ruesi-Ism, Yoga, Meditation, Herbalism, Minerology, and magical Practices, such as Incantation or Amulet and Talisman making. 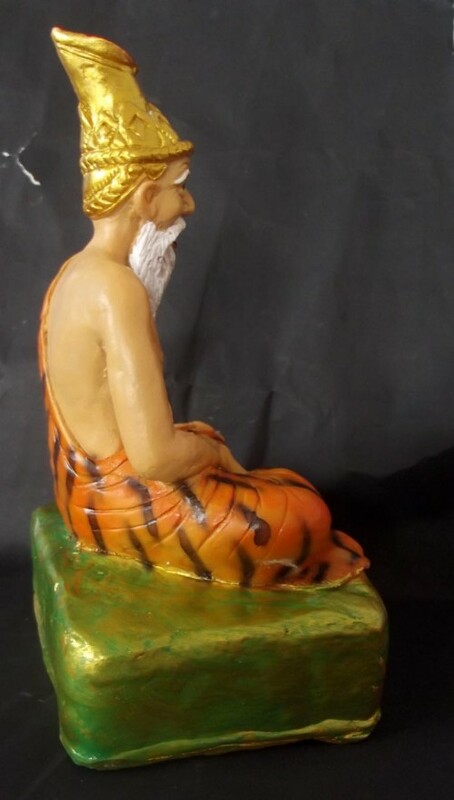 Meditation practitioners recieve extra blessings from the Ruesi, for Meditation is the primary practice of the Ruesi himself, and those who revere and practice the Science/Arts of Ruesi-ism, will attain great advancements in their meditations by studying and practicing the way of the Ruesi as a way of life.